Sabik was founded in Finland in the end of 1970s first as a subcontractor for electronic industry. 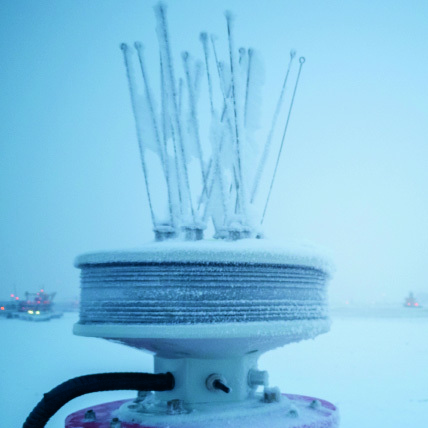 In the 1980s the design and manufacturing of navigation lanterns for ice conditions began, and during the decades the company expanded to leadership in the marine aids-to-navigation industry. Cooperation with Carmanah Technologies advanced to the company’s growth. It started in the year 2010 in a partnership covering marine product development and distribution. Year 2015 Carmanah acquired the Sabik Group of Companies and Sabik Oy entity located in Porvoo, Finland became the headquarter of the marine division. The expansion continued in 2016 with acquisition of EKTA branded products in Estonia. The next milestone was in 2017, the acquisition of New Zealander Vega Industries, one of the long-term suppliers in the industry especially known for their PEL-lights. The operation of Vega Industries was integrated into Sabik Marine in Finland during autumn of 2018. Nowadays, as of 1st February 2019, Sabik Marine belongs to SPX Corporation (NYSE: SPXC), global supplier of infrastructure equipment with scalable growth platforms in heating, ventilation and air conditioning (HVAC), detection and measurement, and engineered solutions. Based in Charlotte, North Carolina, USA, SPX Corporation employs approximately 5,000 people worldwide. Sabik Marine is part of company’s Detection and measurement business. 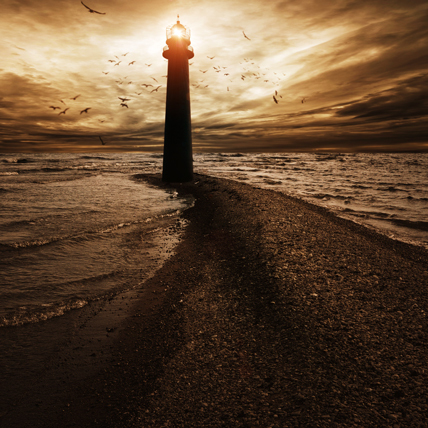 Our business involves increasing and maintaining safety on sea. 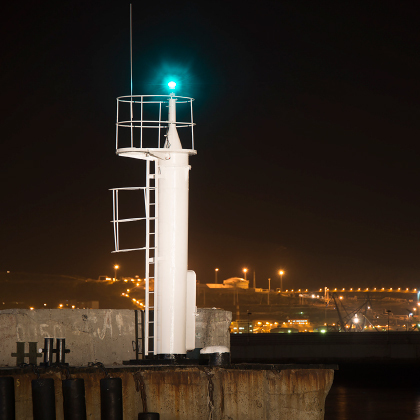 We provide coast guards, marine authorities, navies, and ports around the globe with world-class aids to navigation lighting solutions. Our products have earned a global reputation for being durable, dependable, efficient and cost-effective solutions with high-class performance in the world’s harshest environments. The customer satisfaction is our focus, from design and manufacturing to final delivery, then commissioning and technical support. Many of our products have been originally developed to fulfil customer’s specific needs. Our customers expect to not only get the industry ‘s best products and technologies but also the best support from us. We strive to fulfilling and exceeding these expectations every time. “Sabik has given us a great service for the products, from the supporting documents to the technical service support. Much more than what we expected from any manufacturer” - extract from Customer Satisfaction Survey. Sabik Marine today is the world’s leading manufacturer, offering energy-efficient, high-quality marine signals with intelligent remote monitoring and control technologies. Our global team of marine-aids-to-navigation professionals brings extensive knowledge and know-how to marine signal projects in all parts of the globe. With our global distribution network, including over 100 authorized distributors, covers all the continents, we are proud to serve our end-customers locally in all longitudes and latitudes. The name Sabik, deriving Arabic, refers to one that “precedes” or “comes in first”. As the central star in the constellation of Ophiuchus, Sabik already has offered reliable orientation to the first seafarers, showing them the safe way home. Following this claim, our slogan “We show the way” depicts both our guiding principle in aids-to-navigation products as well as being a forerunner in the technological development.